The Tool Room supports our research activities and testbed users. Testbed users can utilise machines tools for their fabrication work when dealing with various prototyping components such as metal, acrylic and Teflon materials for their research projects. 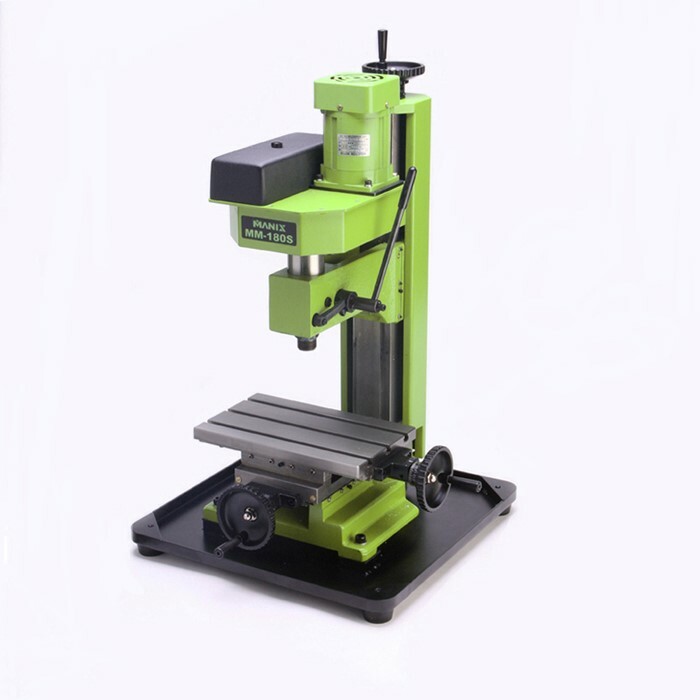 The facility is equipped with conventional Bench Mini Lathe, Mini Milling machines, Bench Grinder, Compound Miter Saw and Metal Cutting Saw for cross cut purposes. These equipment can be used together with the deployment of a portable fume extractor to capture fumes that are being generated during the cutting process. Prior to using the Tool Room and Laboratory facility, all users are required to undergo safety induction training. For more information, kindly please contact the Laboratory Manager. The MANIX Mini Lathe ML-360 machine uses rotary cutters to remove materials from a workpiece, such as the removal of metal or Teflon material from the workpiece to the desired shape and size. 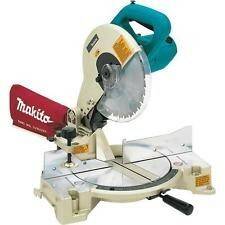 The 260 mm blade diameter miter saw allows the user to execute angular and bevel cut at the same time, displaying the ability to create precise yet complex compound cuts. This is particularly useful when cutting angled aluminium bar and wood materials that require extremely accurate angled cuts. 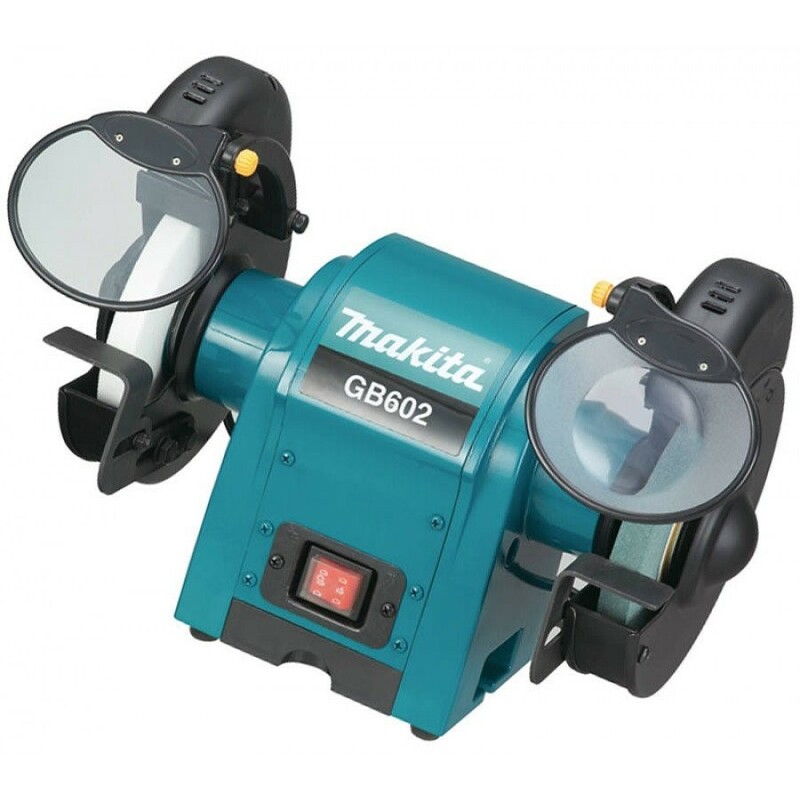 The bench grinder is used for the removing of metal through contact with abrasives which are bonded onto a rotating wheel. The existence of two wheels with different grain sizes allow for roughing and finishing operations to take place. 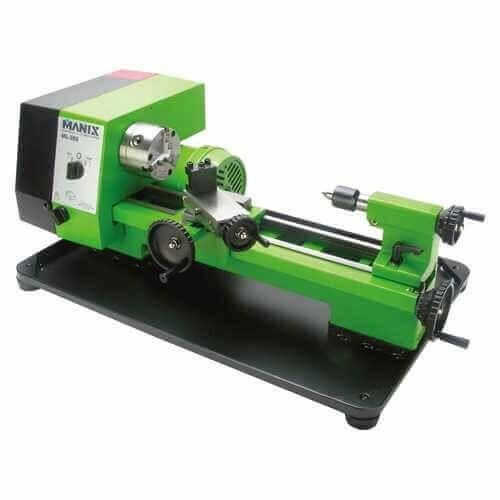 The Bench grinder is suitable for applications related to polishing, deburring or sharpening. 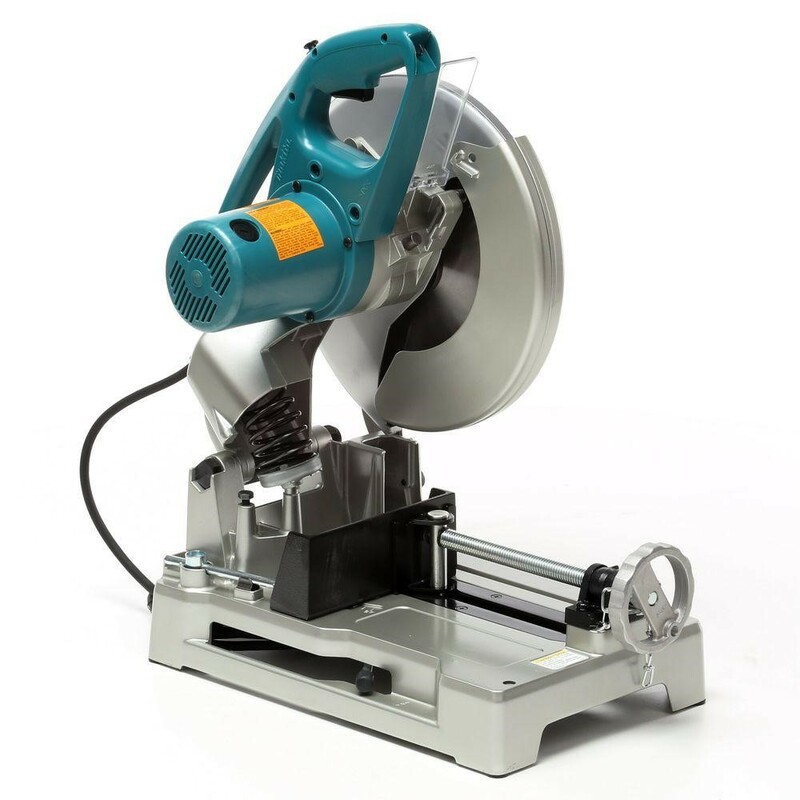 The 305mm blade diameter metal cutting saw is used for cutting mild steel and stainless steel with the application of appropriate saw blades. With the specially designed blade being adopted, it provides accurate cold cuts in mild steel pipe, angle iron bar, conduit and channels with minimum sparks generation during the cutting process. The ESTA SRF K-10 portable fume extractor is used mainly for capturing of welding or soldering smoke and cutting fumes. A permanent filter is set up within the filter housing to separate dust from the exhausted air. The contaminated air is drawn in through the arm. Clean filtered air is then exhausted back into the room through the exhaust vents.